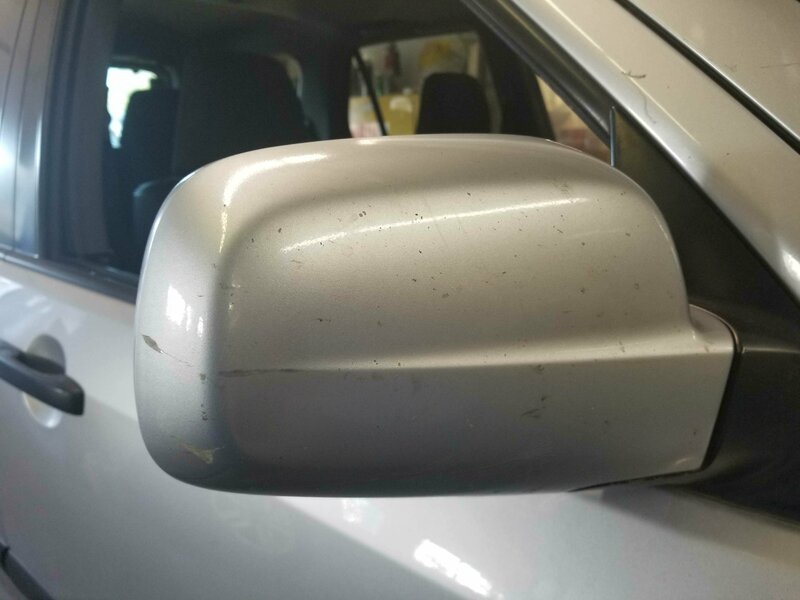 looking to buy replacement painted mirrors in satin silver. LMK! Last edited by bmwstephen; 09-21-2017 at 08:35 AM. Id have to look to see what side it is but I have an almost new one in Silver Moss Metallic. One bad night! 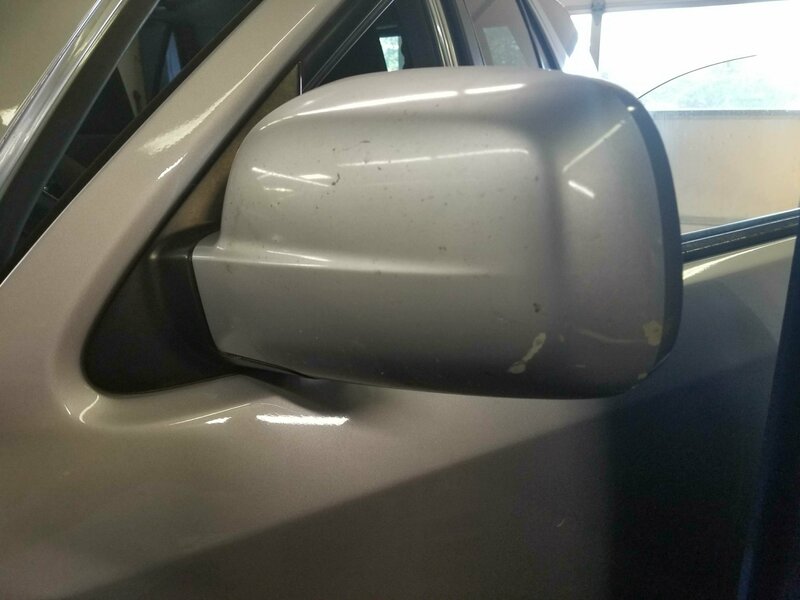 <--- Click for a totalled CR-V. All but 2 pics fixed. I should clarify, I was looking for Satin Silver, thanks! I am about to part out a 02 to 06 crv and i will check the paint code on it tomorrow. 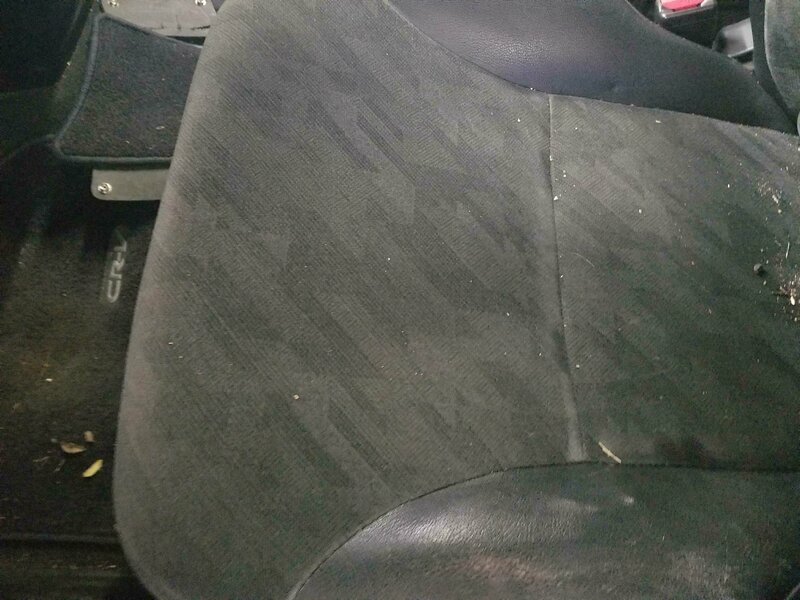 I am looking for other parts as well such as a good condition (no rips, cracks or tears) of a driver seat bottom from a 02-04 lx model. That upholstery is specific to the lx for those years and has a purple cloth (compared to black on the ex models). Haven’t had luck on ebag and the salvage yards here in Cali are a joke. I believe it is an 04 model but i think it is an ex not an lx. It was hit in left front corner. So i am going to have a lot of parts to sell off of it. I actually work at a honda shop so i have access to lots of stuff if you ever need anything else for a honda. I will check the year model and color code as well when i get to work in the morning. Ok it is an 02 satin silver ex. 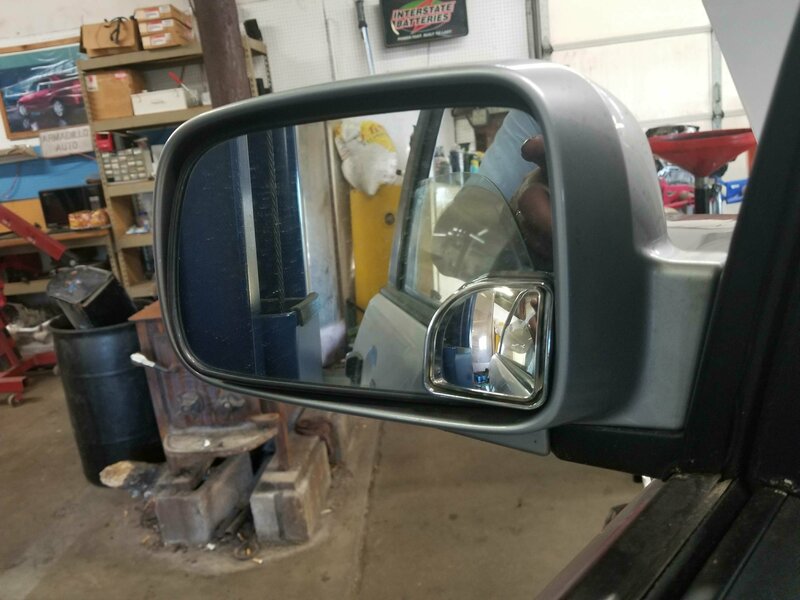 I will send pics of mirrors and seat. No problem. I didnt know if yours were snapped off or what. 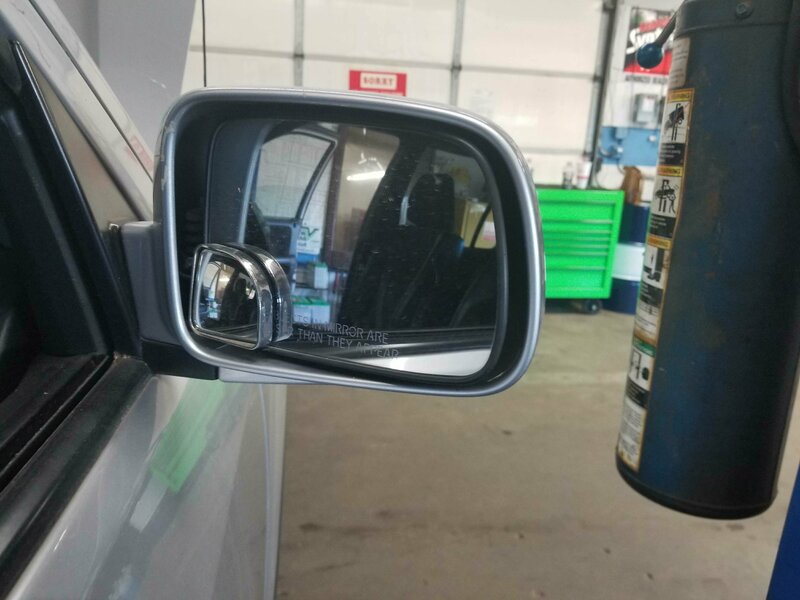 Switching from just power side mirrors to heated side mirrors?